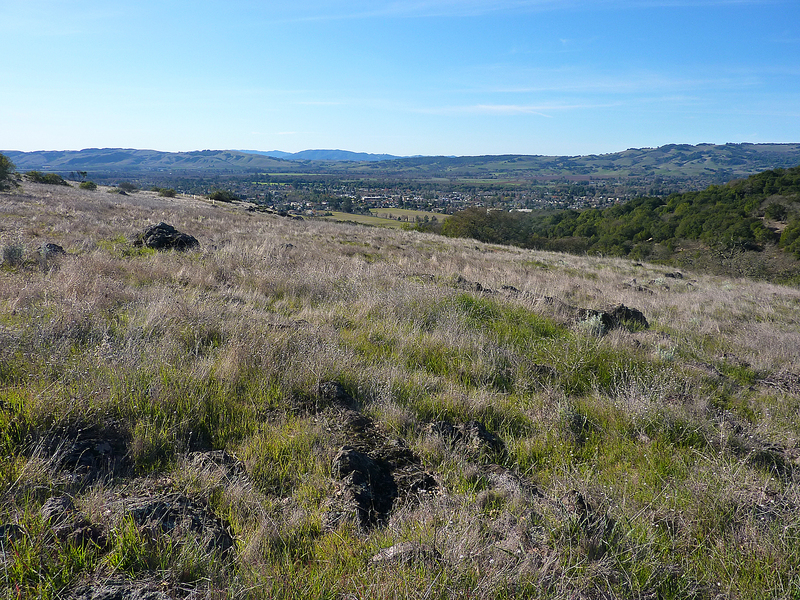 I’ve always enjoyed seeing long distances, so the views from both the Sonoma Overlook Trail and Montini Preserve have always been one of my favorite aspects of the trails. From the top of the Overlook Trail, looking out over the City of Sonoma to Mount Tamalpais and (on a clear day) all the way to the skyscrapers of San Francisco. 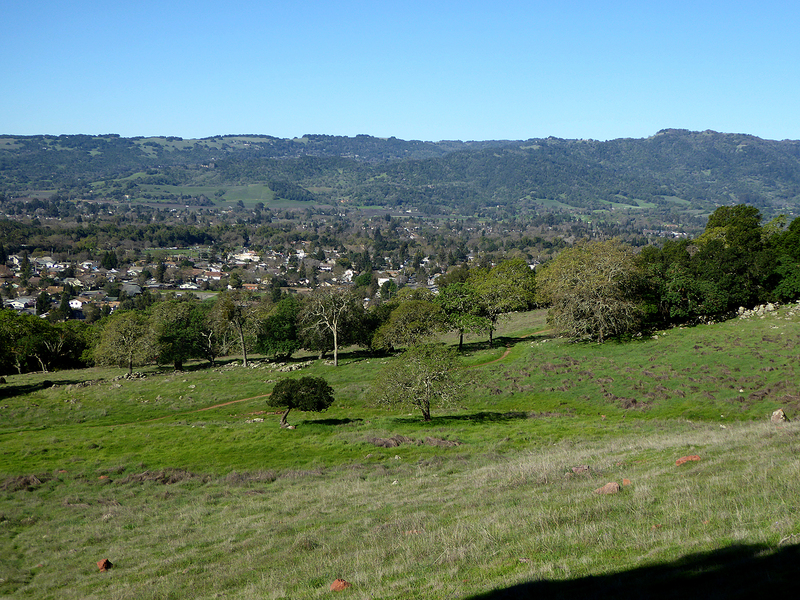 From the Valley View Trail (not the top, but along the ridge before you get to the top) across Sonoma Valley to Sonoma Mountain. Several spots along both trail systems where the trail traverses an open space and you get a view of the surrounding countryside. And of course, the wildlife! So the next time you’re out on the trail, take time to admire the views. It’s one of the best things about our trail system in the hills above Sonoma.